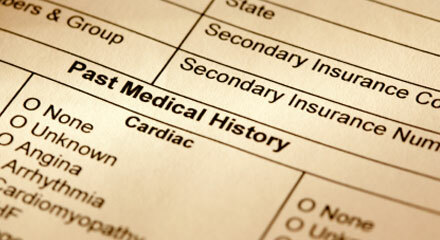 Having good medical records at home for each family member could literally save their lives. Although your health care providers keep patient charts with medical information, it is important to have your own comprehensive medical file that can be referred to quickly in an emergency. It’s also very useful to have while traveling, at doctor visits or when you need to find health related information for sports, camp and other activities. Having your own records also helps you take a more active role in your health care. 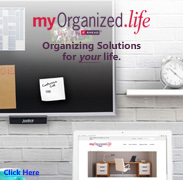 Each person in your family needs their own medical file. 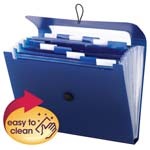 Be sure to clearly mark each file with their name so it’s easy to find the right one in an emergency. 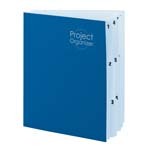 Using a different colored folder for each person makes it easier to know whose file you have. What Information Goes In The Medical File? Essential medical information should be carried with you at all times. Make a small card to put in your wallet or purse with your name, contact information for your doctor and a friend or relative. Include prescriptions you are talking and any medical conditions you have. Keep all of your important phone numbers at the beginning of the file. In addition to being able to contact your health providers quickly, you can also use the list to contact friends and family in an emergency. Chronic conditions; asthma, diabetes, heart disease, HIV/AIDS, cancer, STDs etc. Family history of high blood pressure, diabetes, strokes, etc. Keep a history of the doctor’s appointments you have had. This is handy to check when your last physical took place, and to verify when you received care. You can also list upcoming appointments here. Keep track of the calls/conversations you have had with your doctor or insurance company. Many times it’s valuable to have the history of whom you have spoken to and what was stated when conflicting information is given in subsequent phone calls. When traveling overseas, signing up for summer camps, sports or heading off to college, this immunization history is invaluable and time saving. Keep a log of what medications are currently being taken, when they were prescribed, and what they are for. Indicate which pharmacy has filled each prescription. Include prescriptions you have taken in the past and the time period you were taking them. 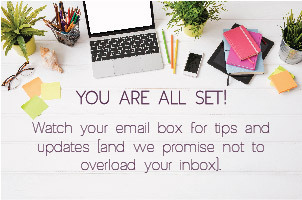 Instructions from health care providers, lab tests, EKG, MRI, ultrasound printouts or other results that are mailed to you or given to you during visits to clinics. A detailed description of illnesses, hospitalizations, onset of chronic diseases, surgeries, procedures and treatments you have received. 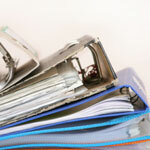 Keep your home medical records where they can be found easily in an emergency. Having your medical history at your fingertips can affect decisions that may impact your very life.